We may not all “live in a yellow submarine” like the Beatles once asserted in a song, but after you take one look at the DeepFlight Super Falcon, you may wish you did! 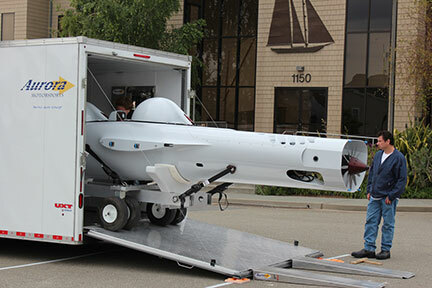 After interviewing several international shipping companies, DeepFlight chose West Coast Shipping to transport its high-speed, winged, flying submersible from Oakland to Fiji. As a modern, state of the art vehicle, moving the Super Falcon called for nothing less than expert international shipping. 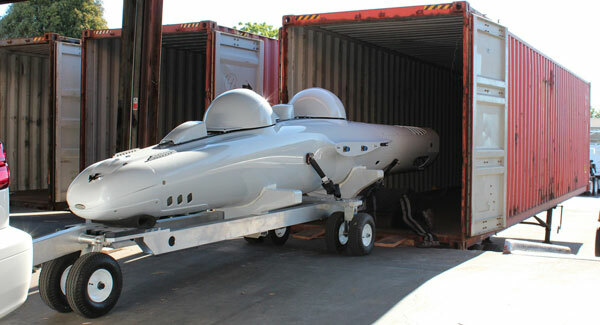 The project – To load, ship and deliver this extremely high value vehicle safely to its international shipping destination of Laucala Island, a private island resort in Fiji. What makes it so valuable? 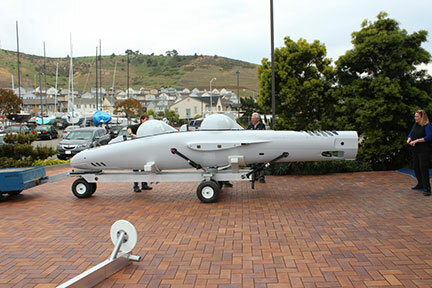 - The Super Falcon is a 5th generation, personal submersible designed by Graham Hawkes. The design incorporates aerodynamic principles to a Hydrobatic Craft. It is capable of attaining speeds up to 4 knots and can dive deep into uncharted ocean waters. The craft runs on lithium batteries and is made of high strength composite carbon, similar to that used on modern supercars. It’s a Jules Verne’s dream come true! 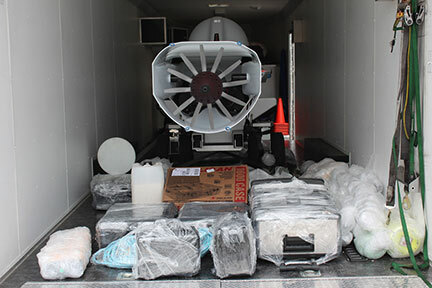 How was it accomplished- West Coast requested Aurora Motorsports, one of their most trusted transporters, to get the submersible to the warehouse. Each small part was individually bubble wrapped and bound in shrink wrap. The vehicle itself was expertly secured in its container and arrived in Fiji without incident. West Coast assisted with the insurance policy and all the other accompanying paperwork, making certain that everything sailed along smoothly. Why is this important to WCS? 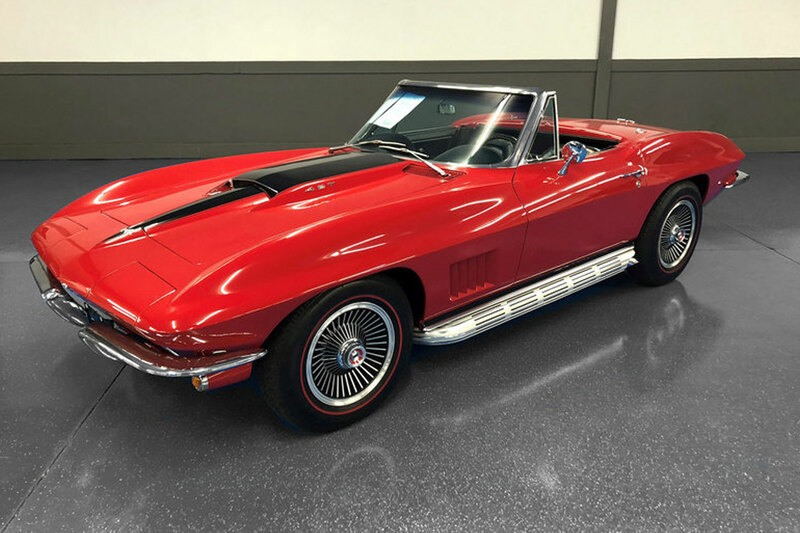 – West Coast is a veteran shipper of a range of vehicles including classic cars, motorbikes and boats. It is rare that an overseas car shipping company has the opportunity to ship such a valuable transport item. Since completing the mission successfully, West Coast Shipping has demonstrated its professional capabilities to its existing and prospective clients. Bottom line? 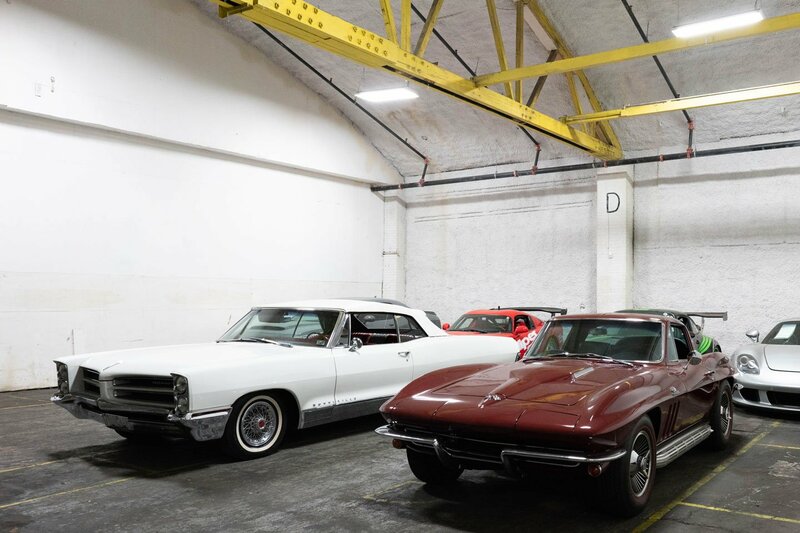 – A company that can reliably transport a Super Falcon, is a good bet for shipping your cars, boats, motorcycles and other motorized vehicles. 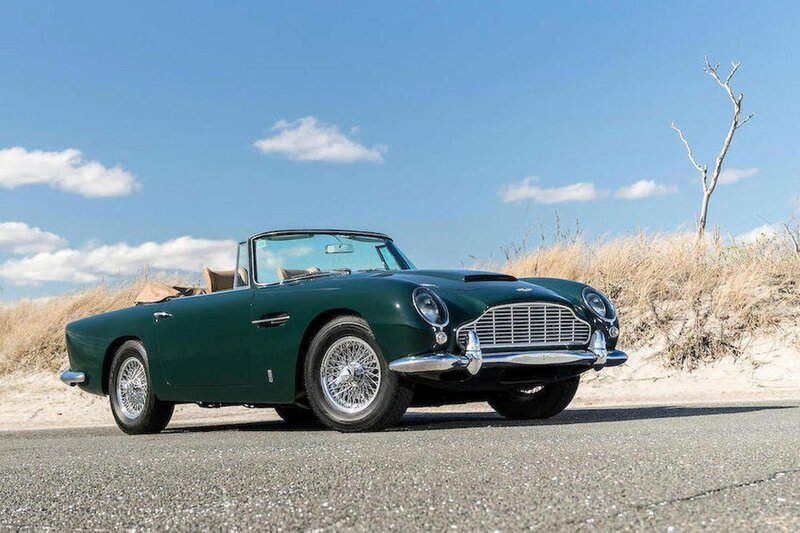 If you are considering shipping classic cars overseas or other vehicles, please contact WCS for an instant international car shipping quote.